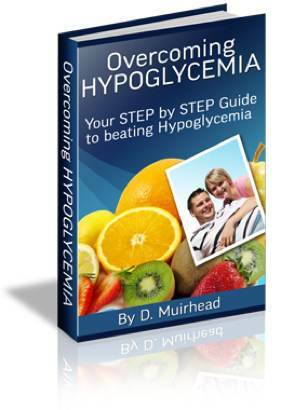 The word hypoglycemia literally means low blood sugar and anyone who experiences low levels of blood sugar might be sufferering from Hypoglycemia. Whenever hypoglycemics eat, their blood sugar increases but their pancreas tends to over-react by releasing too much insulin. This is a substance that the body uses to reduce blood sugar levels and so results in a very low blood sugar level in the individual. This is why it is so important for hypoglycemics to eat at regular intervals as this will greatly reduce the chances of them suffering from low blood sugar symptoms.